As I sit on this flight from King Shaka International Airport headed to O.R Tambo International Airport in Johannesburg, this is when reality hits me that the Knorr Flavour Tour is really over. I am filled with smiles just reminiscing about the weekend that was. A special weekend spent with all the Winners of the Knorr Salad dressing competition, media, Knorr Ambassadors, creatives and bloggers. This sho’t left is one that I will cherish for a very long time to come. At Van Reenen I was licked by a donkey. 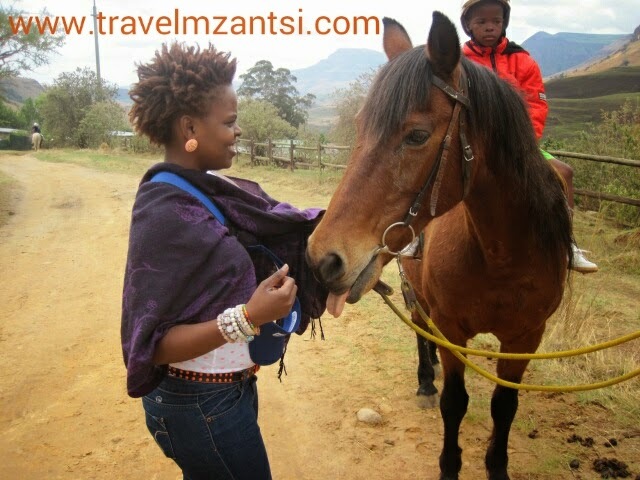 At the Drakensberg, it was a horse. The animals love me - I am their kind of sweet. But I am also very sad, that this special weekend had to come to an end. We ate, we drank, we danced, we played, we laughed but most importantly we discovered our country. New friends were made and memories to last forever created. 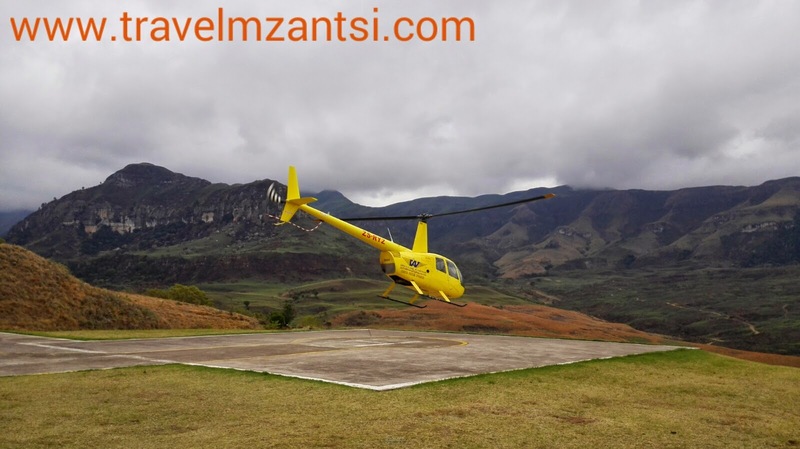 Helicopter rides over the Drakensberg. 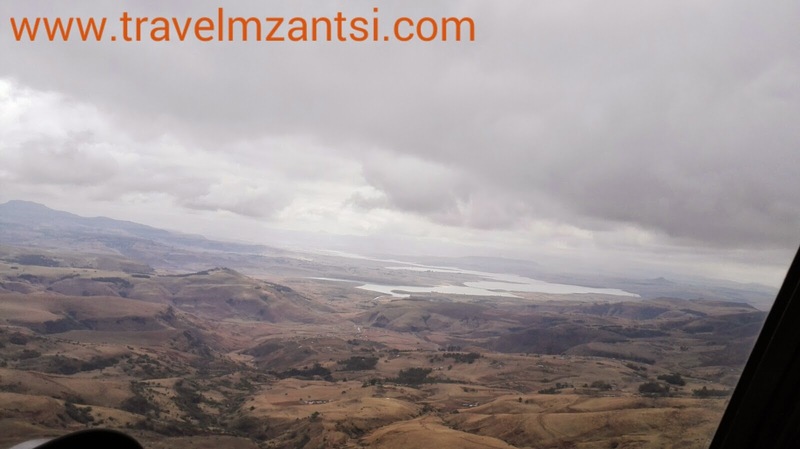 Flying over the Drakensberg and that in the distance is the Woodstock Dam. 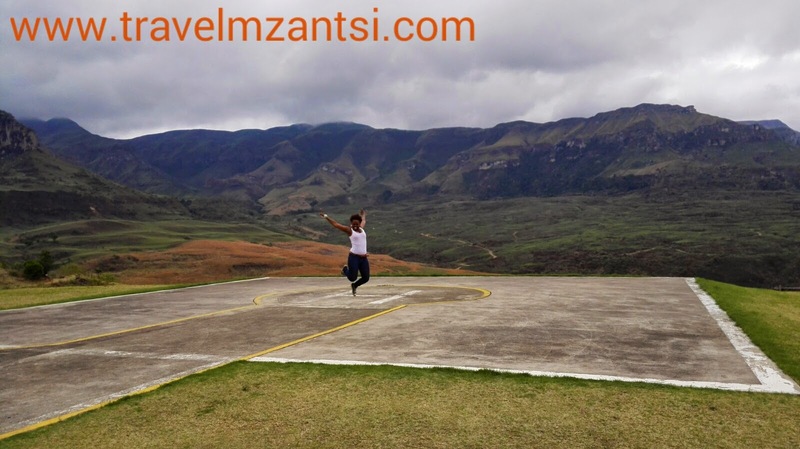 I was quiet chuffed with myself when we were at the Didima Resort in the Drakensberg, I found out it is actually a World Heritage Site. 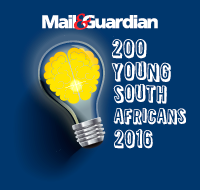 Yes, it is known as the uKhahlamba Drakensberg Park. This is were you will find the history of the San people. 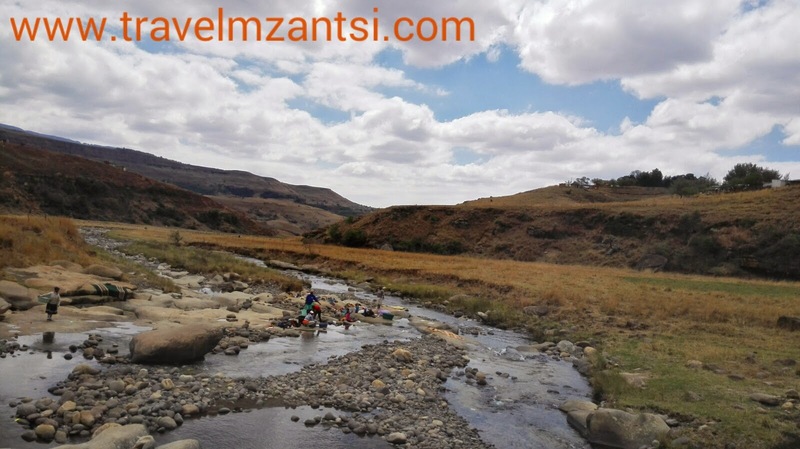 A video about the uKhahlamba Drakensberg Park. Also available on my Youtube Channel. 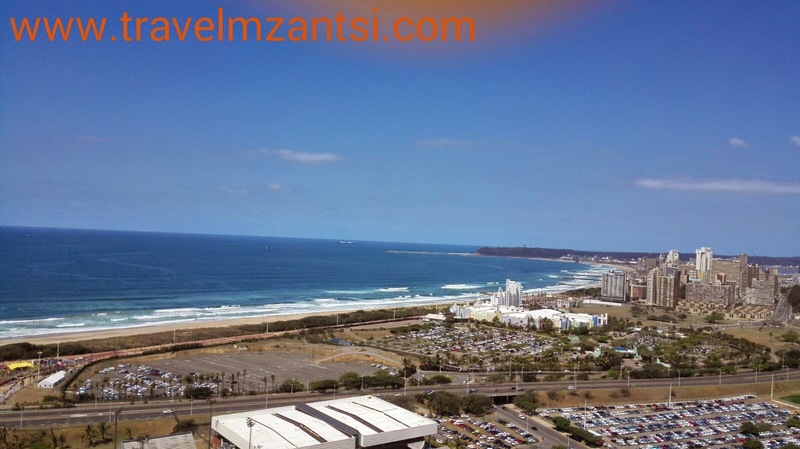 We ended our tour with a trip up to the top of Moses Mabhida stadium on the Sky Car and then lunch at the One and One ShisaNyama in Kwamashu. We had to end this adventurous weekend with a bang and township lunch was exactly what the wanderlust fairy order with salads made using the Knorr Salad dressing range. 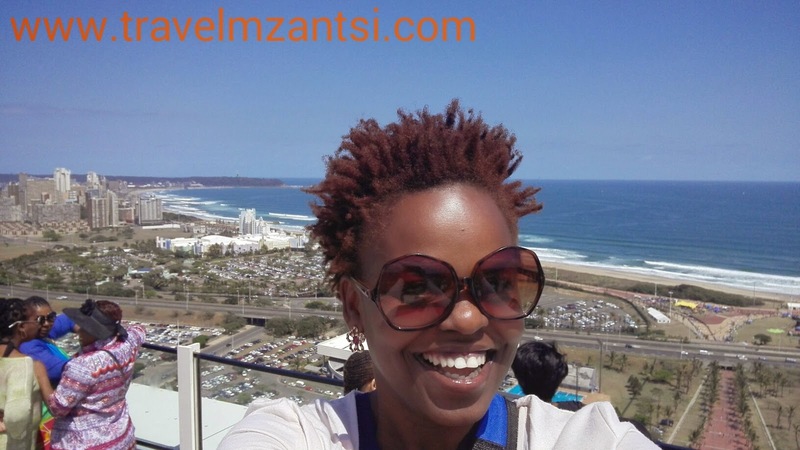 My Super Selfie at the top of Moses Mabhida Stadium. These winners were truly entertained and taken care of. Trust me they will be definitely be entering more of Knorr competitions. To get your chance to Travel Mzantsi with Knorr next, Make sure you buy your salad dressing and stay glued to the Knorr social media accounts and who knows, sometime in early 2015 you could be going on a shotleft like the winners we road tripped with from Johannesburg to Cape Town. 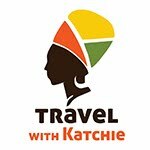 I would like to thank South African Tourism for having me. For allowing me the opportunity to take a sho’tleft and share it with you my readers. 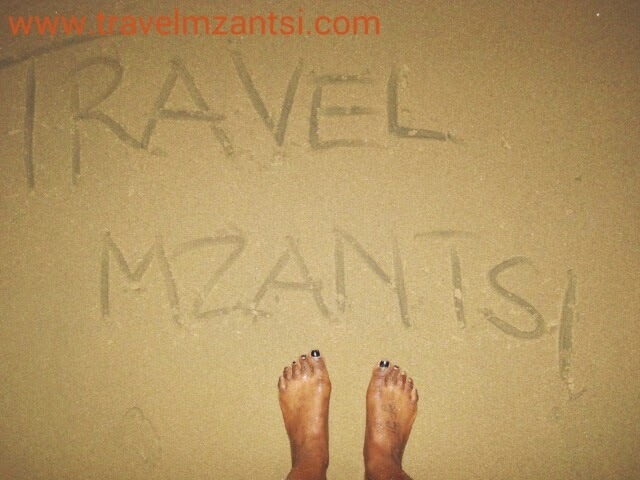 I hope I have inspired you to take a sho’t left.Go out and Travel Mzantsi and share it also with your friends and families because really – Nothing’s better than a sho’t left. The city lights from the ocean. Nothing is better than some early evening swim. The Kruger National Park via the Vhembe District.